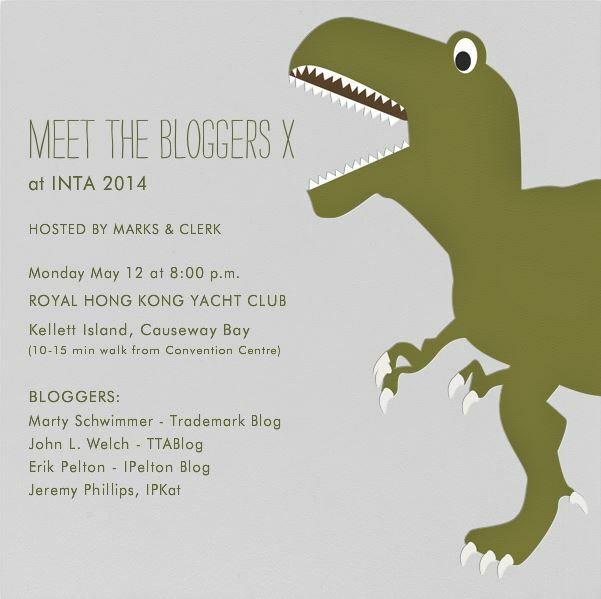 No, LIKELIHOOD OF CONFUSION® won’t be at The INTA this year and so I won’t be co-sponsoring Meet the Bloggers X. Actually, the second doesn’t necessarily follow from the first, does it? I could have still sponsored it without going. It’s not like sponsors get back-stage passes or a special exclusive opportunity to pose with Marty Schwimmer or to be one of the judges in the annual John Welch Lookalike Contest. We just stand around with a beer and then write a check to Marty afterward. My concern, however, was getting involved in sponsorship without exercising the level of quality control I need in order to feel comfortable. 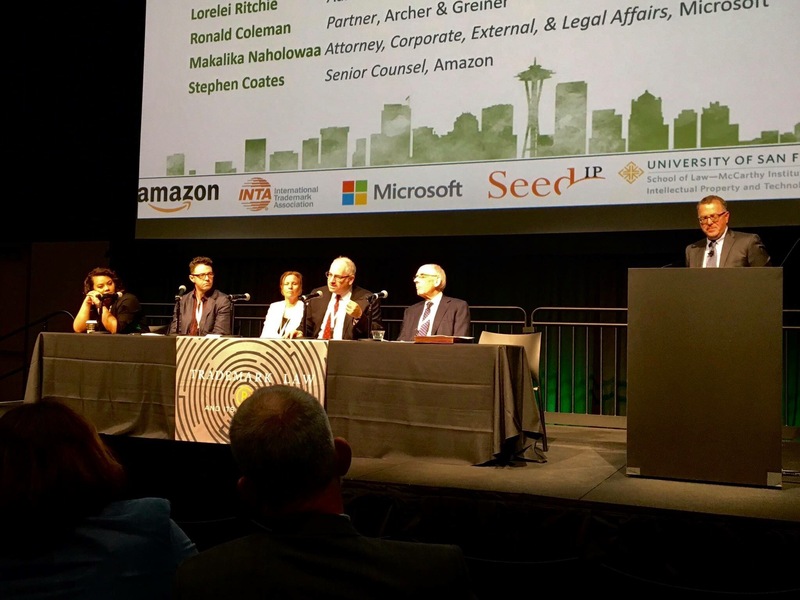 How high quality can this event be if LIKELIHOOD OF CONFUSION® won’t be there, after all? OK, that presumption is rebuttable. In fact, I am confident that, if you’re in Hong Kong for The INTA, my fellow trademark bloggers and this years’ co-sponsors — Marty, John, Erik Pelton, Jeremy Phillips and, this year, Marks & Clerk — know how to show you a good time, and will!